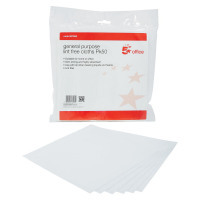 5 Star™ Office general purpose absorbent cleaning wipes. Lint free, soft, strong and highly absorbent. 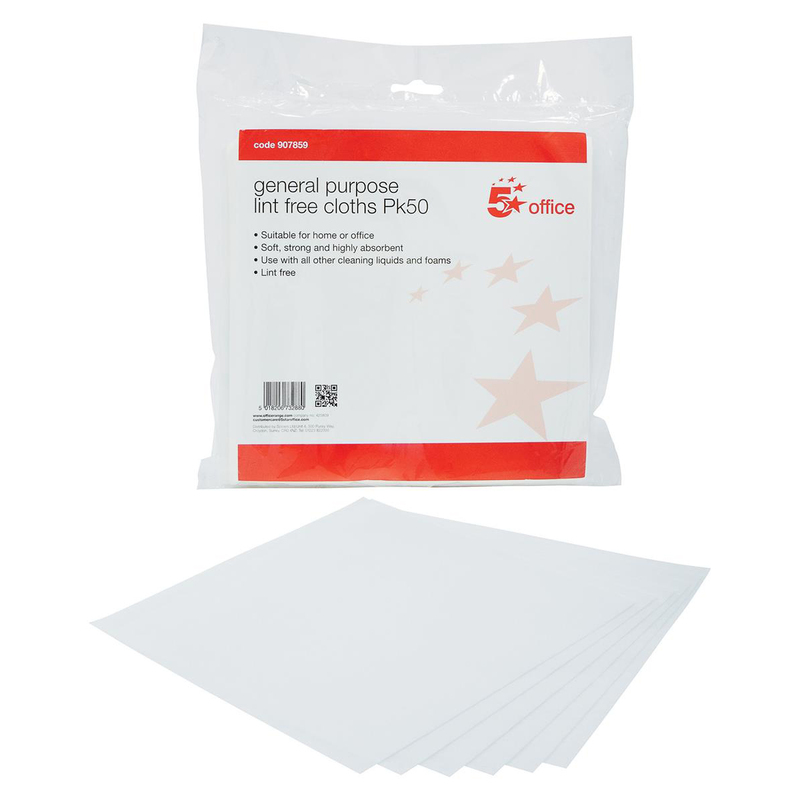 A general purpose wipe that will not scratch and can be used with cleaning chemicals.